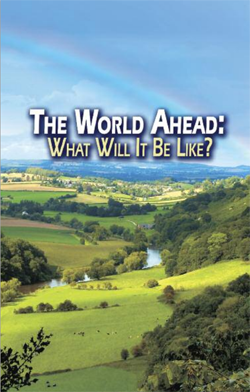 The World Ahead: What Will It Be Like? | Prove it straight from the pages of your own Bible! What is the real future for which you should be preparing? What will really happen at Christ's return? 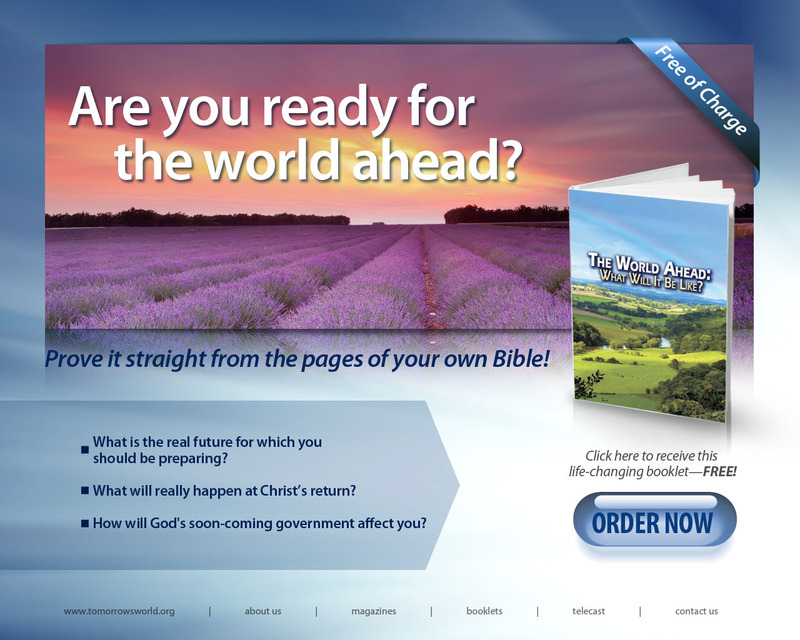 How will God's soon-coming government affect you?